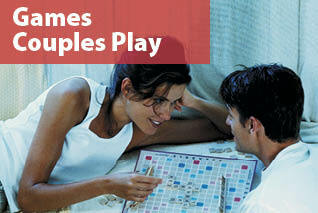 Check out some of the best things to do in Cincinnati for your next date night. 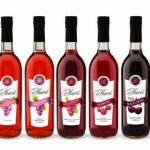 As the oldest and largest wine producer in the state of Ohio, Meier's Wine Cellars pleased to share with you our nationally award-winning, Ohio-produced table, sparkling, fruit, specialty and dessert wines. 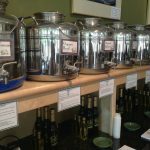 We distribute our wines to retailers in 25 states as well as having a well-stocked tasting room & wine store, including wines, gift items and...read more. 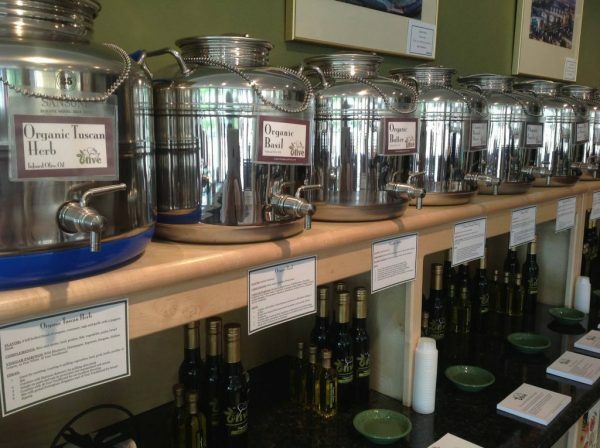 The Spicy Olive is a tasting emporium for the freshest olive oils and the finest balsamic vinegars. Their olive oils are ultra premium grade, and have a smoke point of 400 degrees so they are safe to use in almost any method of cooking. 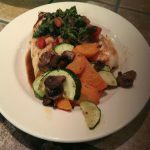 By using a bi-hemispheric model, they can ensure the freshness you want and the...read more. 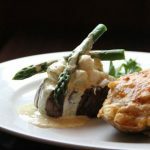 Johnny’s Italian Steakhouse of West Chester is located prominently on the Centre Park campus and opposite Ohio’s only IKEA store. Boasting a mouth-watering assortment of perfectly aged hand cut steaks, delectable Italian dishes and a curated wine list, you’re sure to settle into a private booth and enjoy dining the way it was meant to...read more. 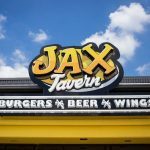 At Jax Tavern & Grill they provide a unique opportunity for everyone to enjoy a pleasant dining experience. 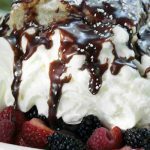 They carry a full menu including burgers, wings, flat breads and desserts! 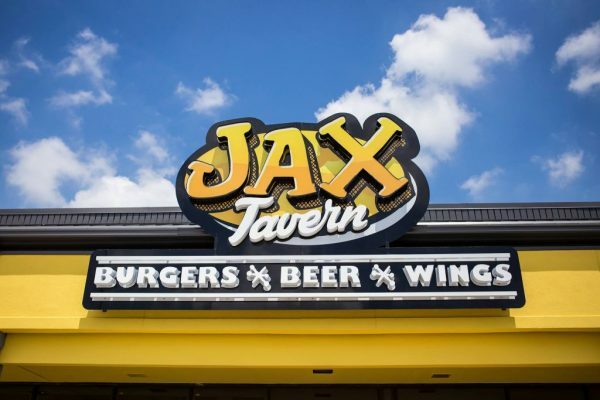 Jax Tavern is the place to be for fresh food in an upscale sports bar environment. From the lettuce they bring in daily, to the local craft beers on tap,...read more. 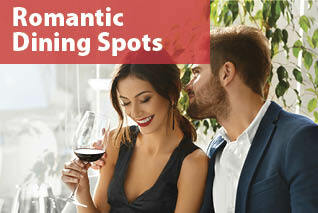 Located in the quaint historic district of Glendale, Meritage Restaurant creates a unique ambiance for any occasion. 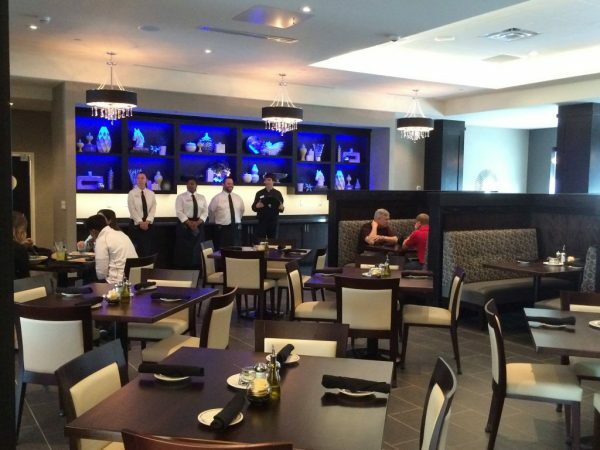 The eclectic menu features fresh seafood, hand-cut steaks, specialty sandwiches and an impressive variety of salads. 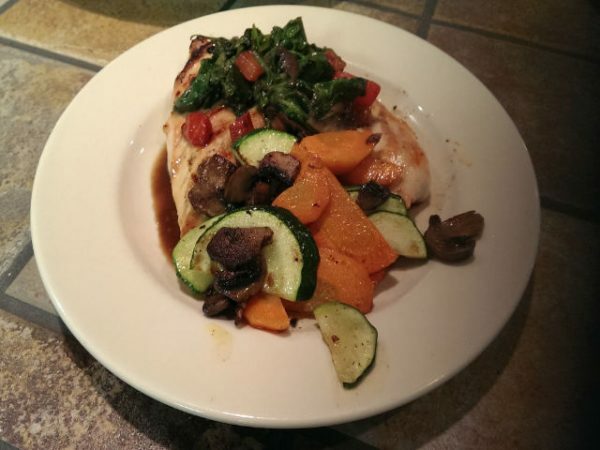 Each menu item, from the salad dressings to the desserts, is made in-house using only the freshest ingredients. Their wine list features...read more. Through the Garden is a casual restaurant & bar offering freshly prepared American and Mediterranean cuisines. Their menu has something for everyone. 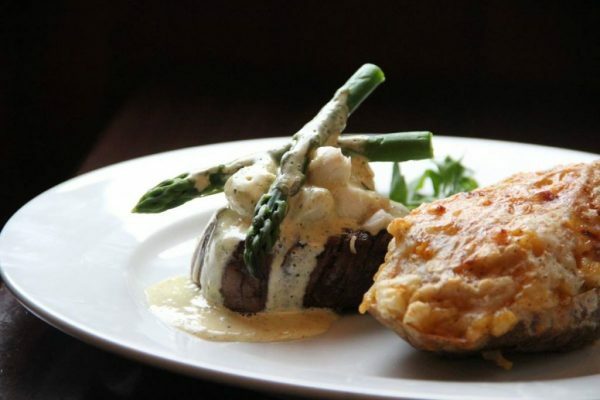 Enjoy incredible pan-seared scallops, or savor delicious steaks and chicken dishes! You'll only get the most creative and unforgettable dishes crafted from the finest and freshest ingredients available. 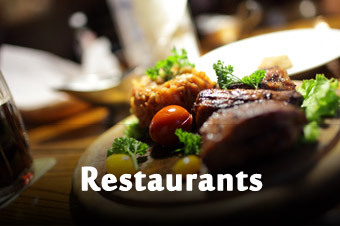 Customer favorites include our Chicken Wings, Pan-seared Sea...read more. 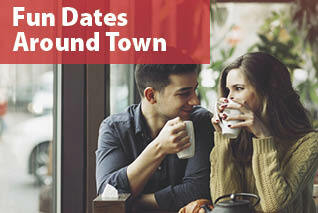 Historic, locally owned, romantic Grand Finale is a legendary restaurant nestled in the historic Village of Glendale, and is still making history featuring continental cuisine and award winning desserts that complement a relaxed, cozy atmosphere. It's a steakhouse, creperie and they offer a wide selection of desserts. 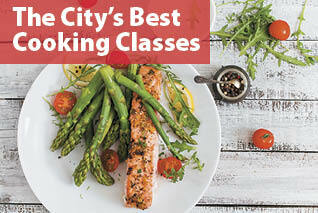 Additionally, they have extensive gluten-free menu, patio dining...read more. Are you looking for an outdoor adventure of a lifetime?? You are on the right track! 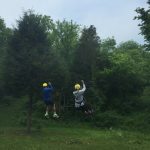 Check out Dagaz Acres Zipline Adventures! Your adventure begins with a climb to the treetops of Southeastern Indiana and continues over scenic valleys and ravines in a way you’ve never experienced before. Strapped safely in a secure body harness, you’ll...read more. 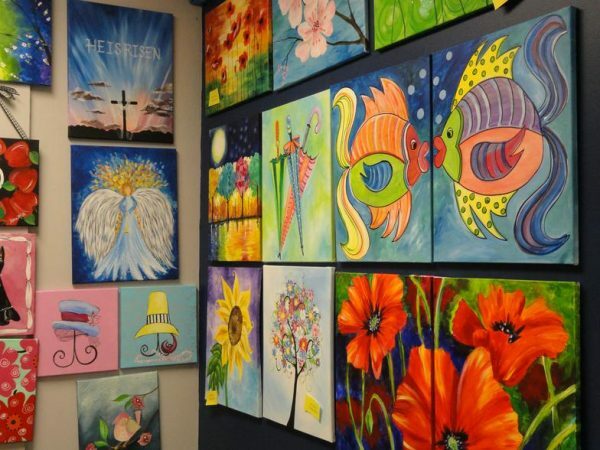 Classes are taught in a "Paint Along" style. 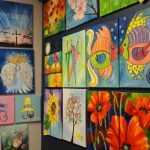 Our instructor will guide you step by step as you recreate the featured painting, and before you know it, you'll have painlessly created a piece of art. 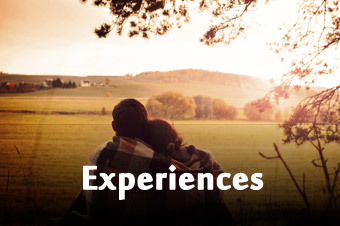 Absolutely NO Experience is necessary to have a great time! 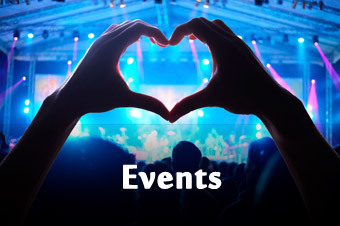 Take your new found passion to a new level and...read more. 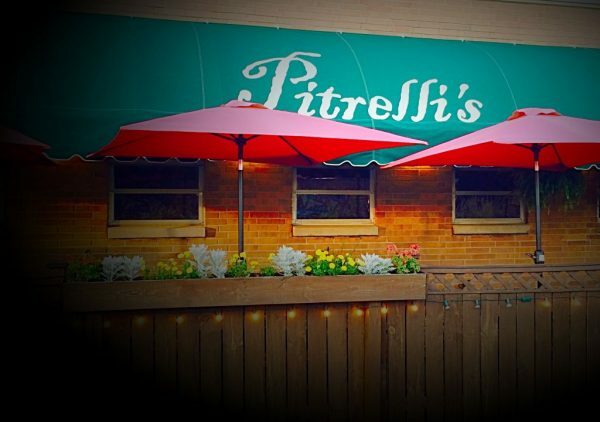 At Pitrelli's, we pride ourselves in serving only authentic Italian cuisine and we work hard to offer a great selection of wines. 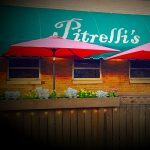 Pitrelli's entrees and appetizers capture flavors from several regions of Italy, from our light and delicate sauces of the north to the full flavor red sauces of the south. Our sauces are made...read more.